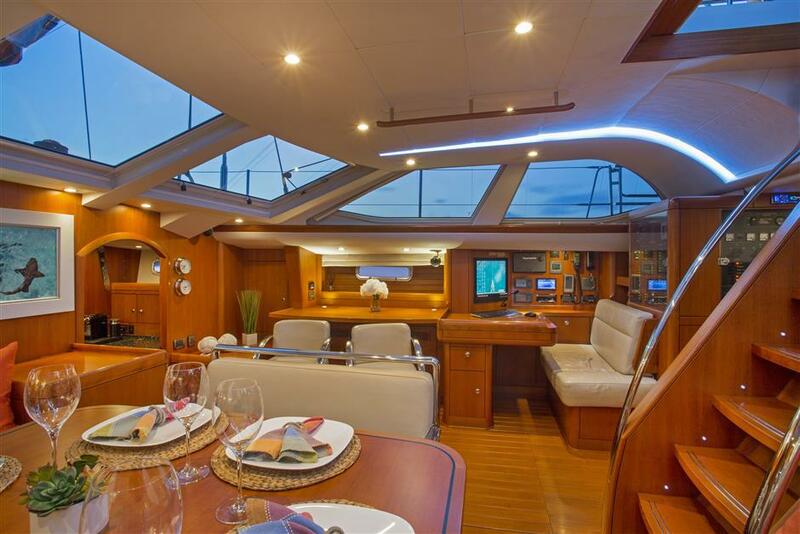 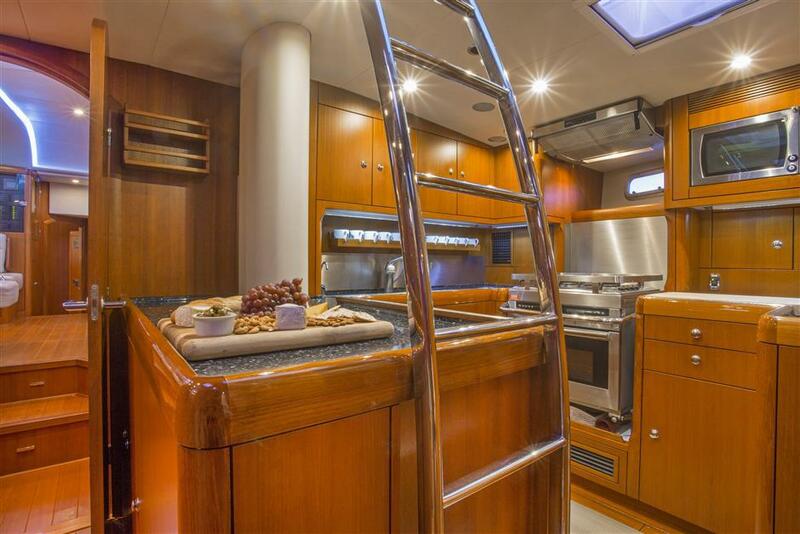 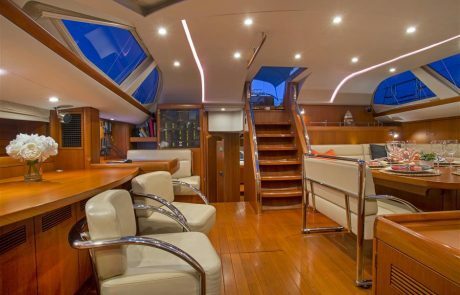 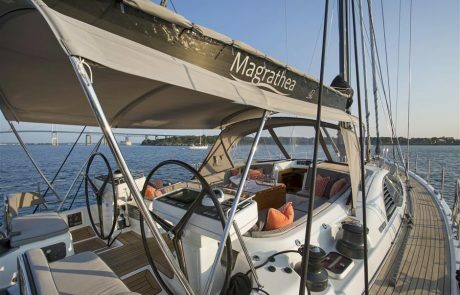 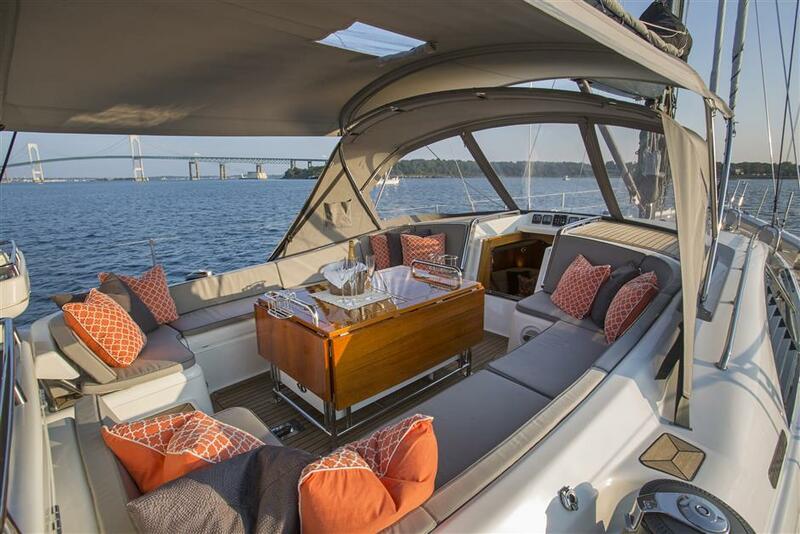 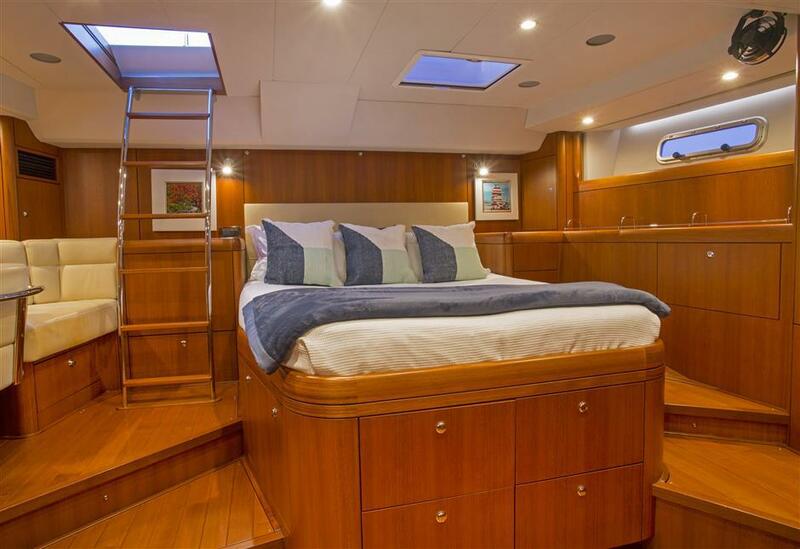 Luxury sailing yacht MAGRATHEA was launched in 2009 by Oyster Marine Ltd. 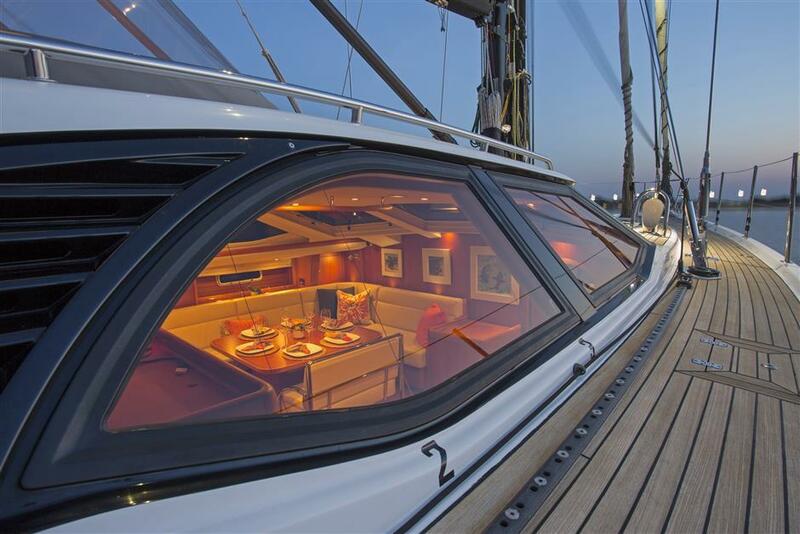 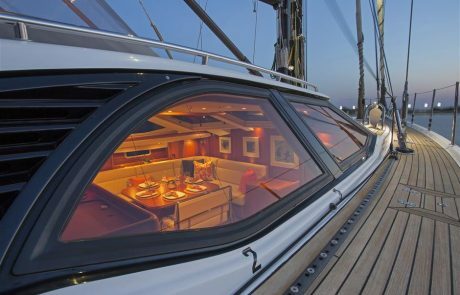 The yacht measures 22.7m (74.9ft) overall and boasts a pristine white hull with black racing lines. 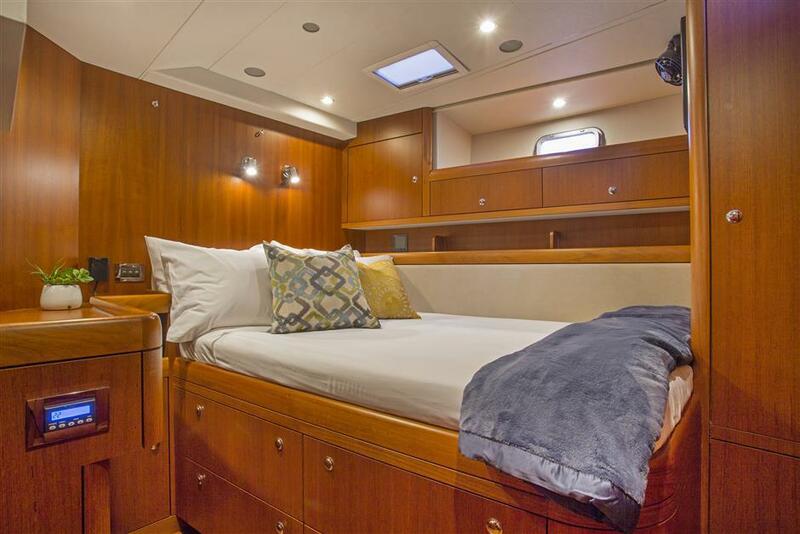 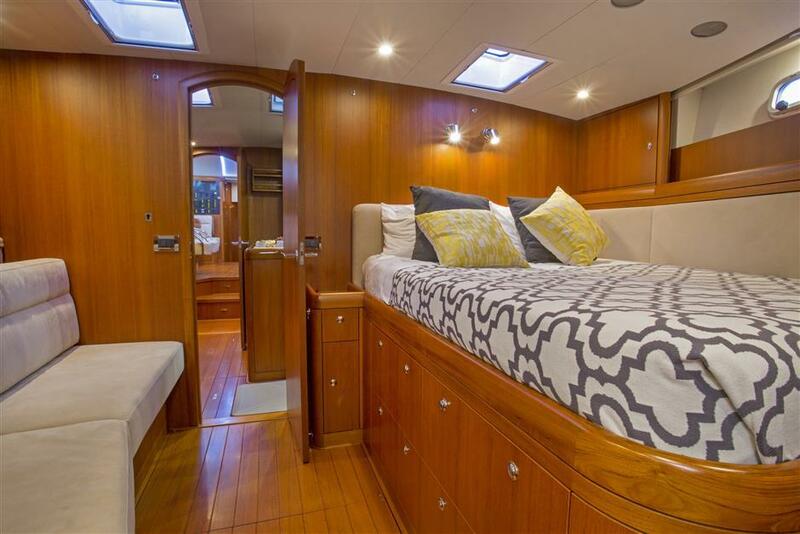 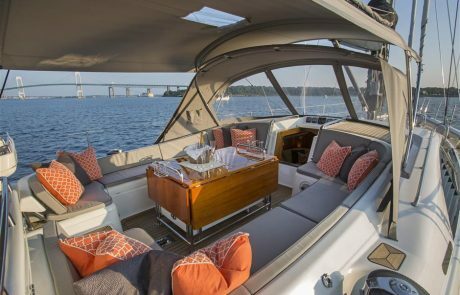 MAGRATHEA features three cabins aft with a large VIP suite forward and crown cut teak joinery with several thoughtful details throughout. 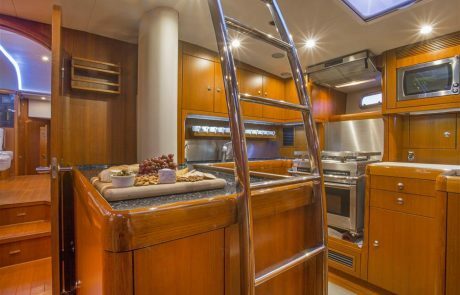 Presented in excellent condition with a thorough MCA Cat II Survey/Recertification having been completed October 2015. 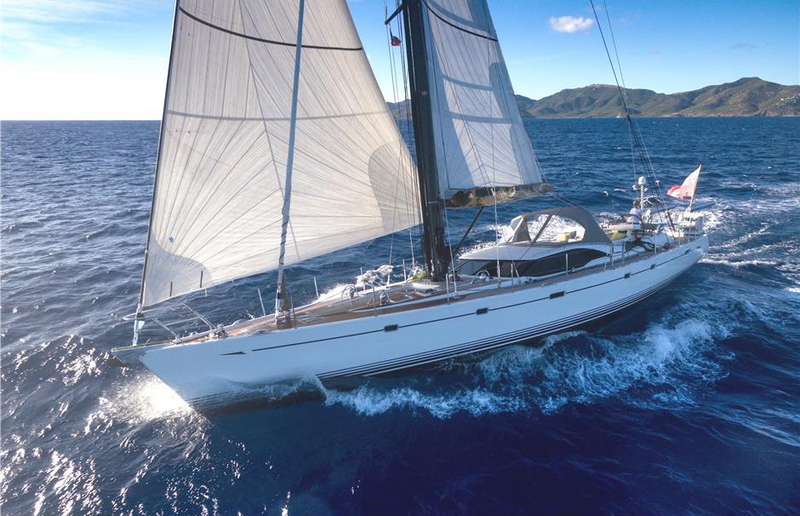 Featuring Hall Spars black carbon rig and carbon Vee Boom with slab reefing and new North 3di Main Sail for fast passage making.